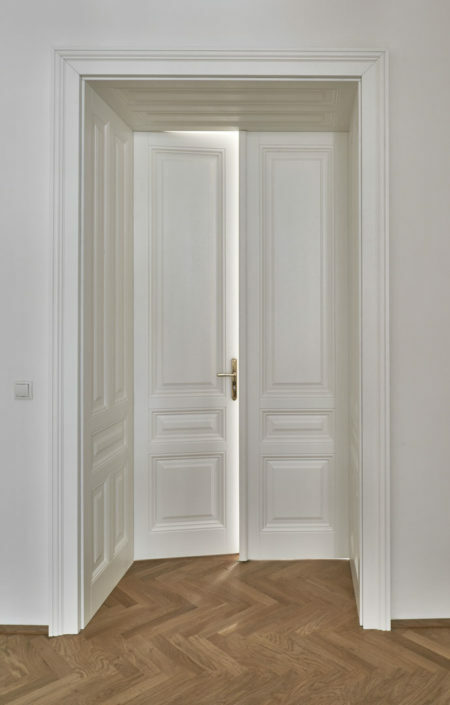 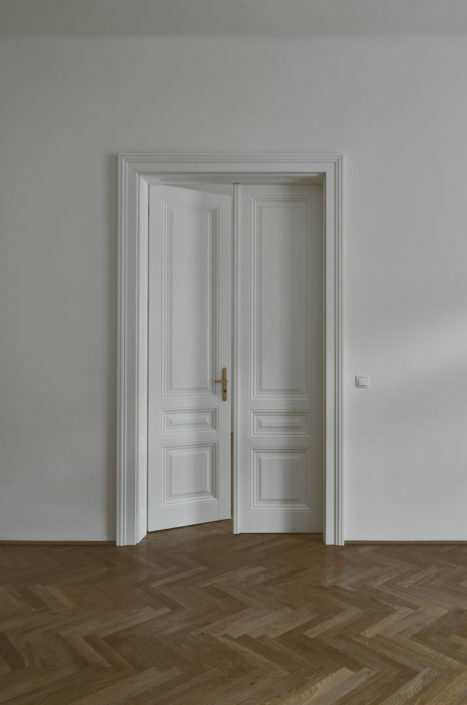 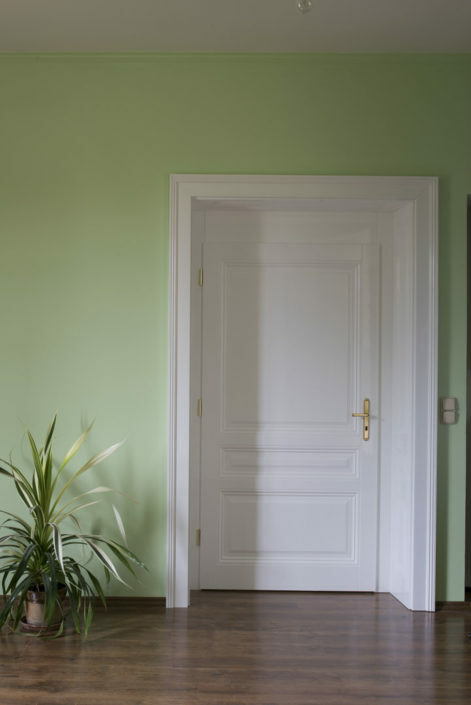 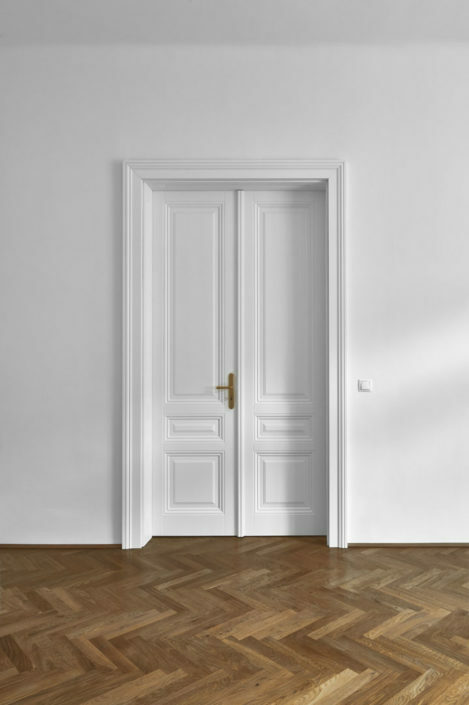 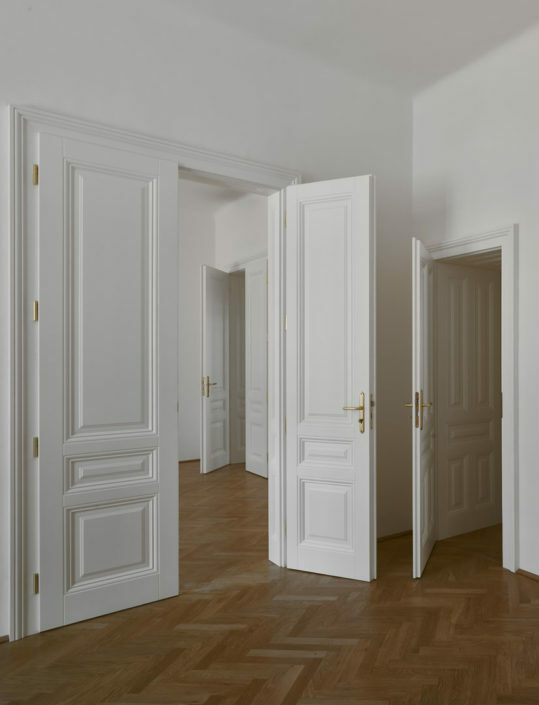 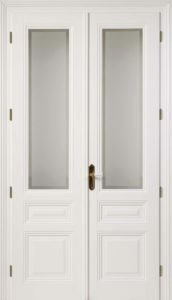 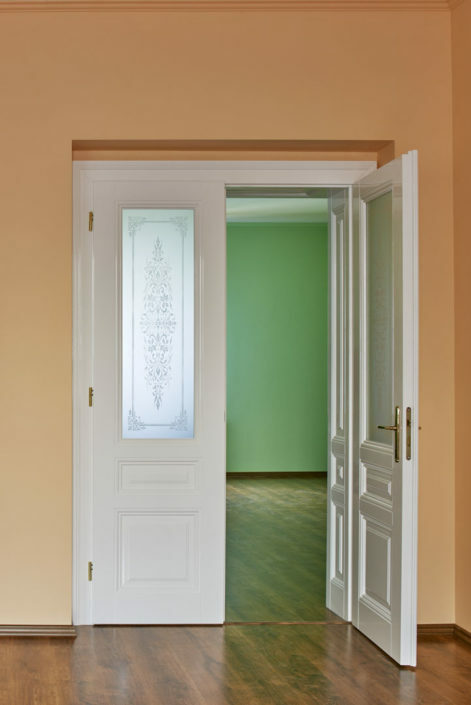 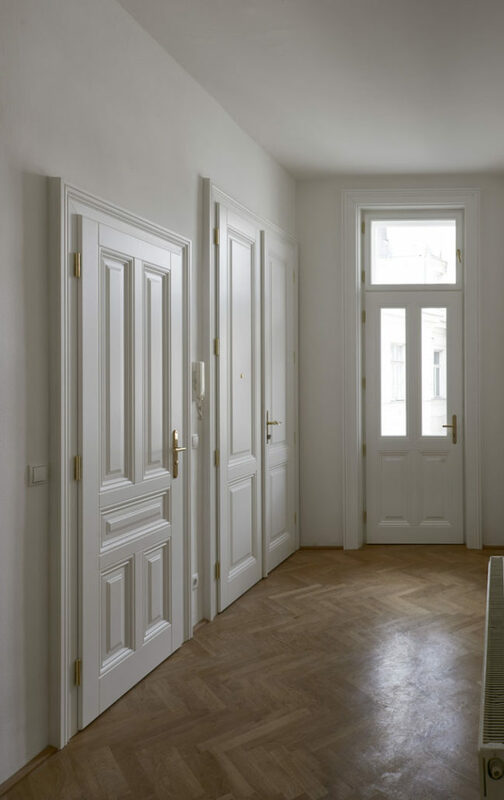 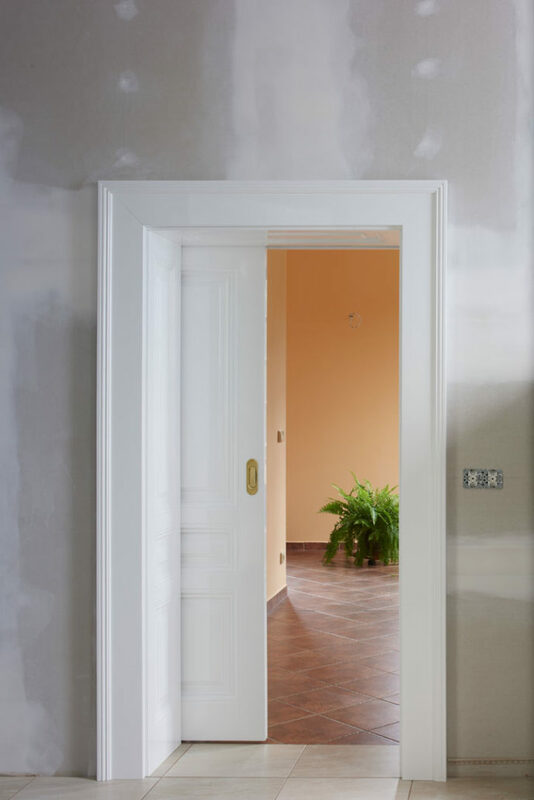 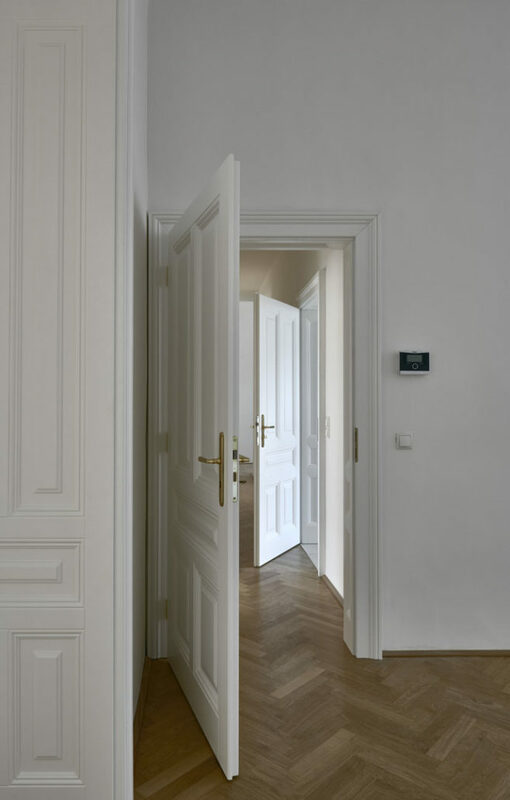 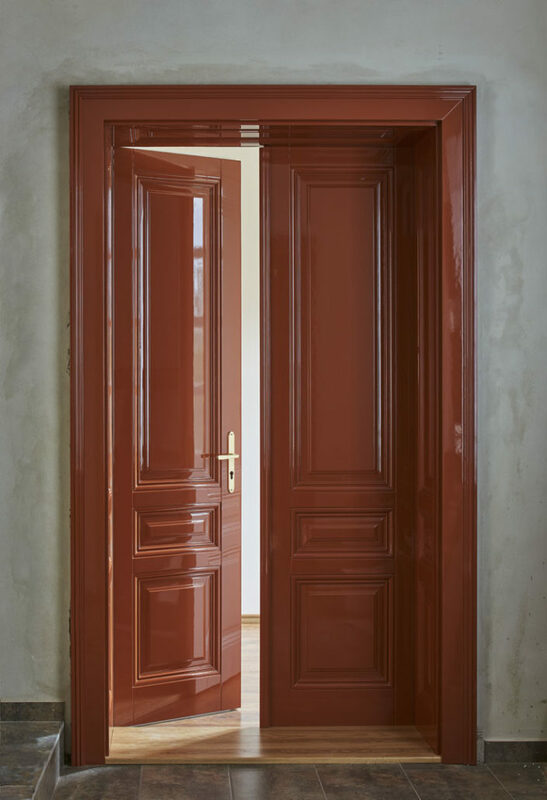 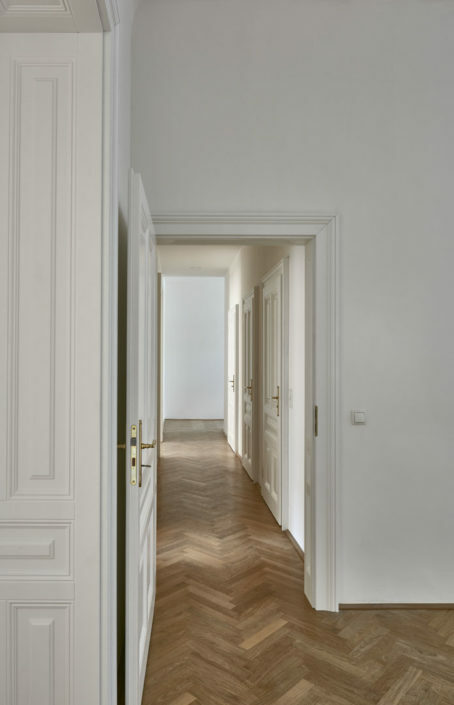 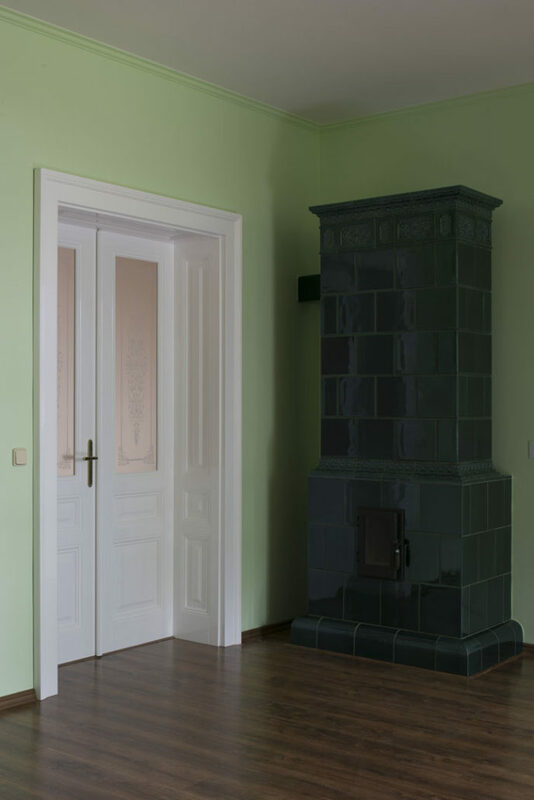 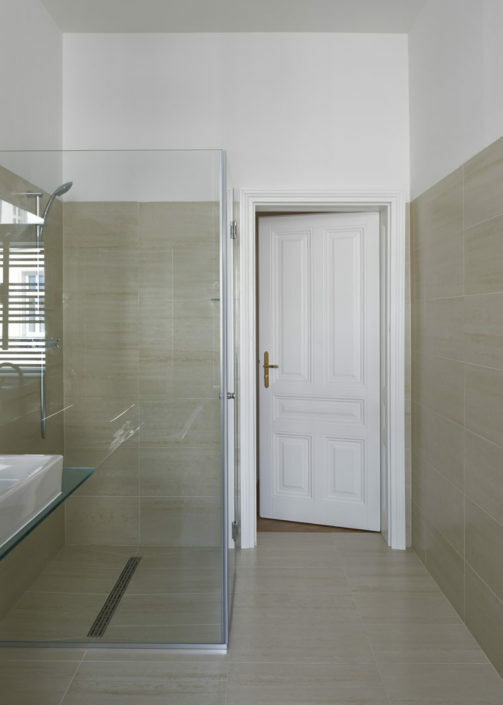 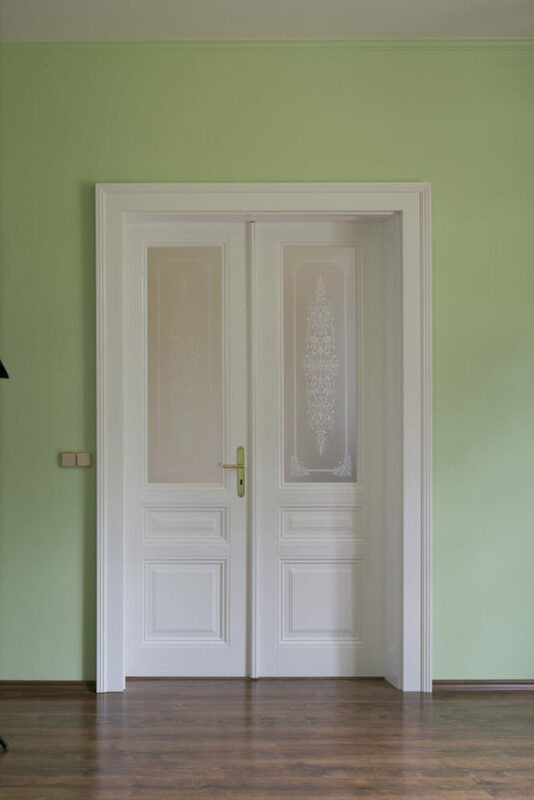 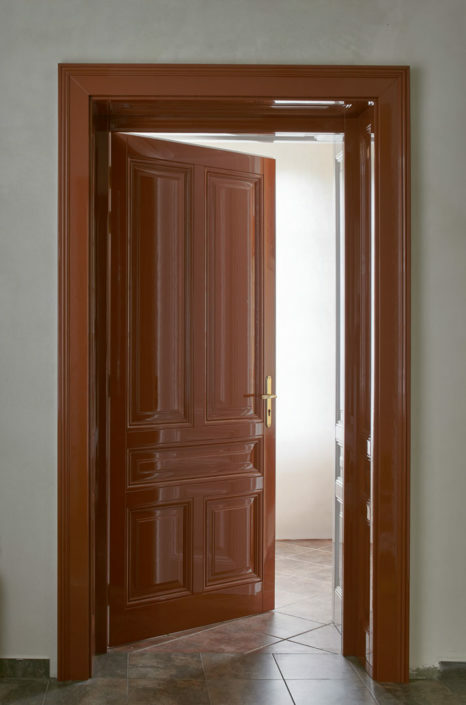 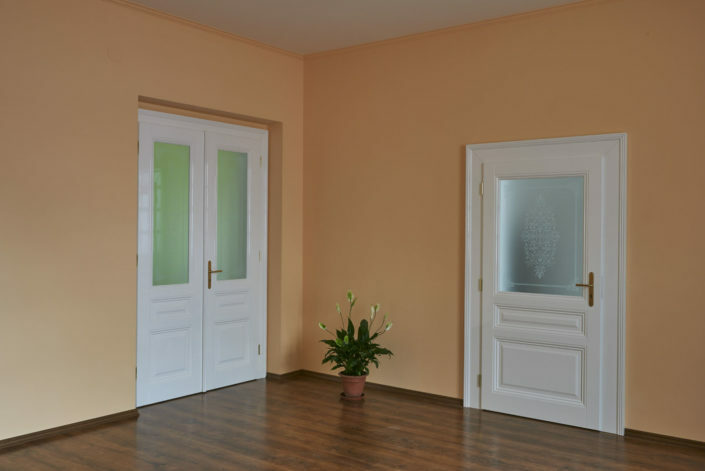 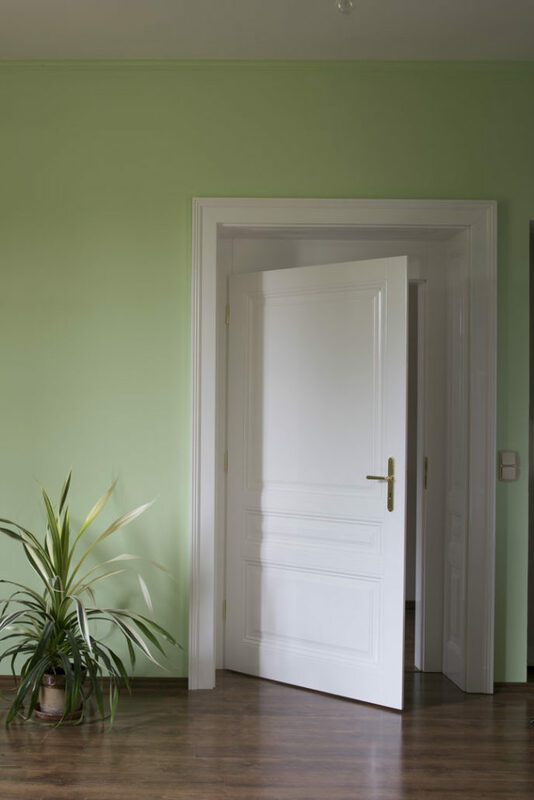 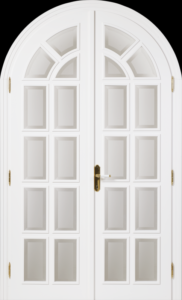 Alt Wien Custom Made Doors The Alt Wien model series is precise and perfect in all details. 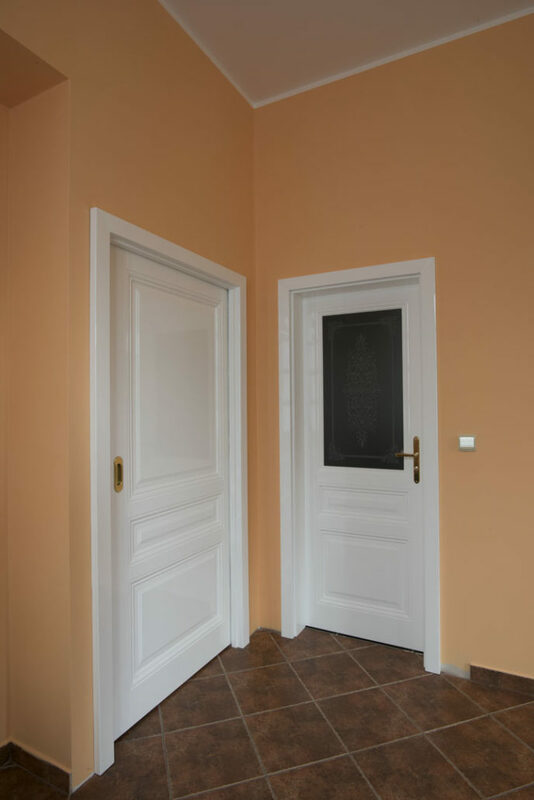 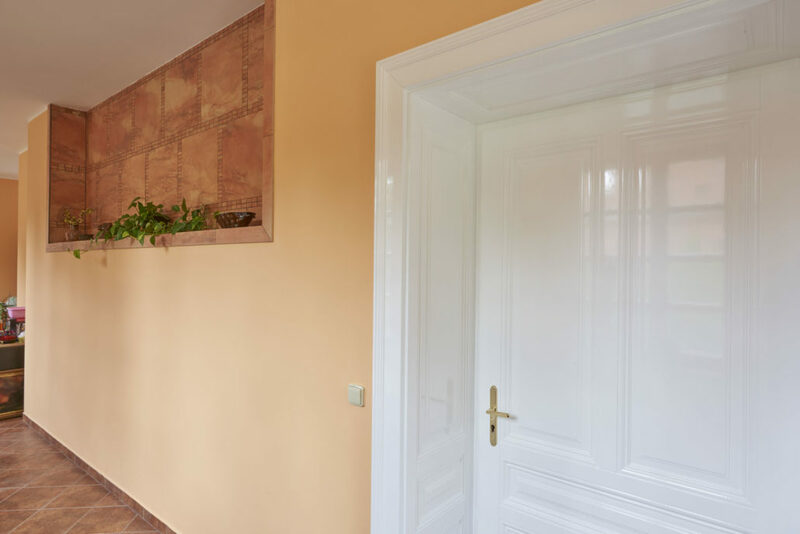 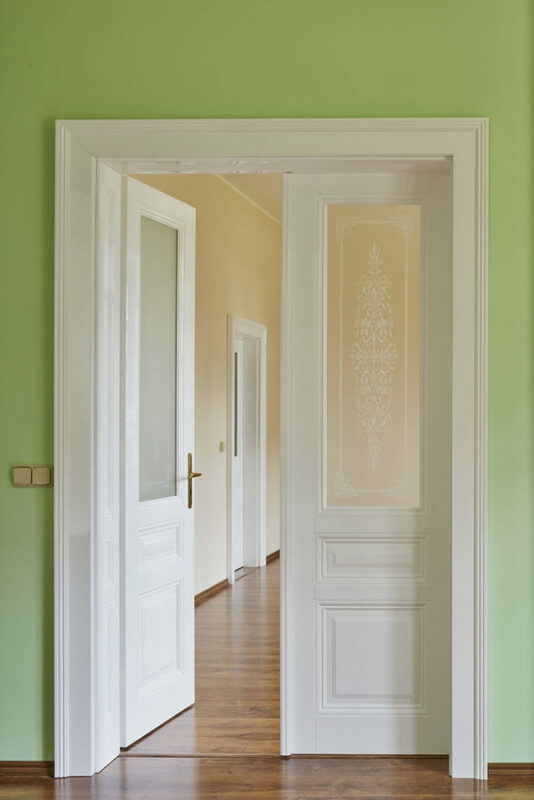 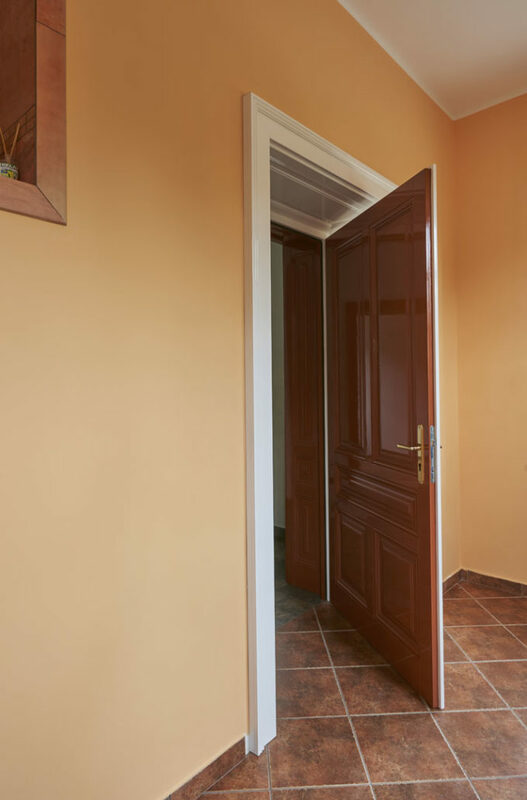 The unlimited selection of profiles and types of shaping guarantees a perfect replication of your current door, manufactured many years ago. 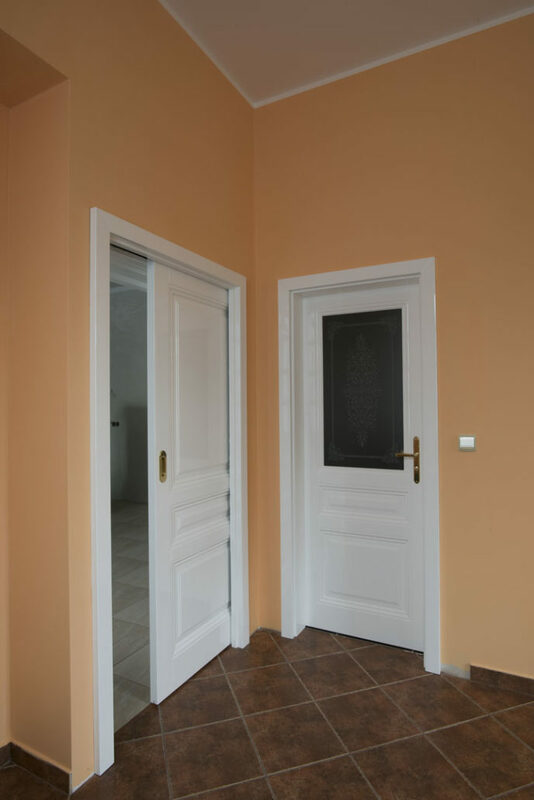 We offer any dimensions, colour and glass.